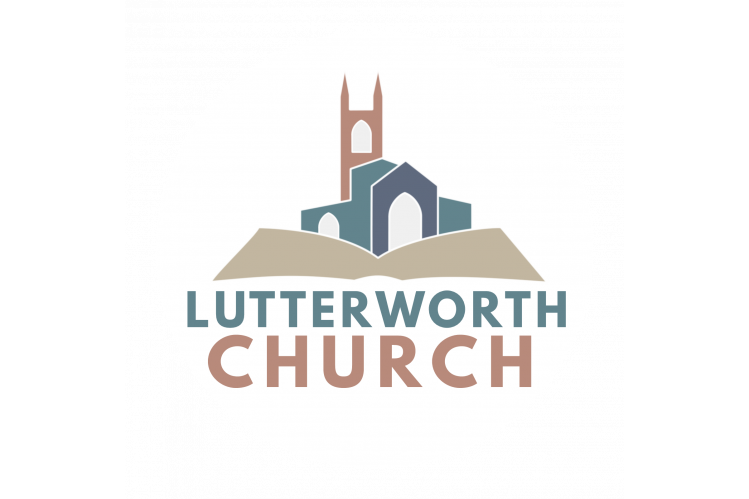 St Mary's Lutterworth PCC is the official charity name of Lutterworth Parish Church. We oversee work within the church and in the wider community. In supporting the church you will be enabling the Lutterworth and Villages Foodbank, pastoral care, youth and children's work, schools work, weekly services and the maintenance of our beautiful and historic building.